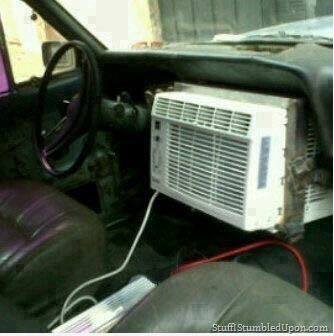 Looking for a better solution to your cars air conditioning problem? Look no further. At Weber Automotive we have the “Arctick” tick of approval and can get your vehicle’s air conditioner back to frosty cold in time for this summers expected heat wave. Call us on 32057122 or 0417616118 or visit our website at www.weberautomotive.com.au to make an appointment.